Liv Cycling, the sister brand of Giant, has rolled out their 2017 Women’s Road Bike collection. This exclusive range of women’s road bikes cover the spectrum from endurance, dutch style, race ready, cross country mountain, and time trial specific bikes. This company has proven itself when it comes to supporting women’s road cycling. As a sponsor to pro riders including Rabo Liv team, who includes Anna van der Breggen (Olympic champion) and Marianne Vos (multiple world champion). 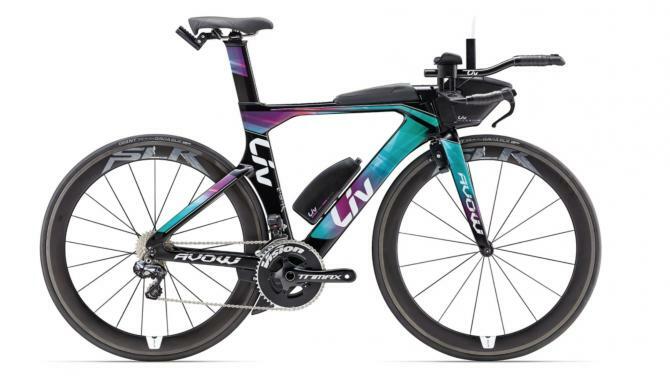 Liv Cycling produces high quality and high specification bike models, and this 2017 collection showcases the quality of Liv and their new geometrically-sound designs. Liv Cycling has made some pretty extensive updates for their 2017 line and by using women-specific geometry as opposed to a unisex frame, women will have a bike for all types of riding that is made for them rather than settling for a frame that does not suit them as well. The company has made this possible by viewing empirical data that was taken from a large database which cataloges women’s measurements worldwide. This body measurement database has dimensions that can be compared against those of men and reveals the differences that need to be made in bike frames, contact points, size, handlebars, and overall design in order to suit women the best for superior performance. 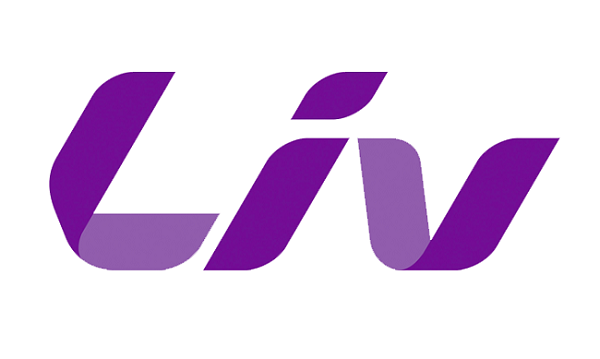 Pro riders, coaches, and ambassadors worked with Liv Cycling as well, so that all of this information could be translated into a real design that works. There are six different models of the Envie, priced from $2,050 to $7,500. 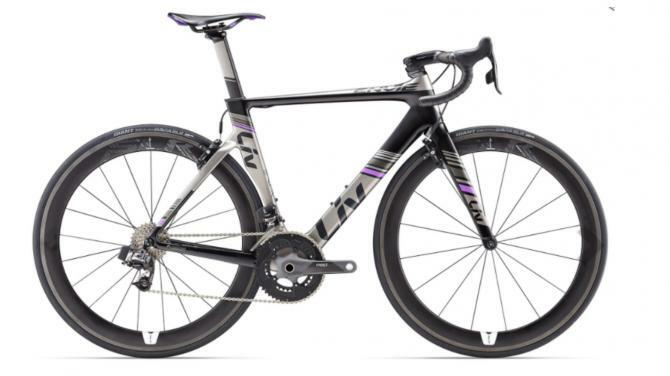 While there are lower priced models, regardless of which model you chose, Liv has certainly not skimped on the Envie. The carbon frame and carbon wheels make for a perfect option for the serious road cyclist of any level. With SRAM Red eTap electronic shifting and designed with a race-centric geometry, this women’s endurance bike is an incredible upgrade from your former bike. The wheelsets are deep-rimmed and the cable routing is internal, which adds to the aerodynamics, keeps the cables clean and out of the way, and is ideal for racing. In addition, the Envie features aero-shaped tubing and Speed Control brakes, which are tucked behind the forks and seatstay in order to decrease aerodynamic drag. The Avow is the time trial and triathlon specific road bike and is designed for rigorous cycling. 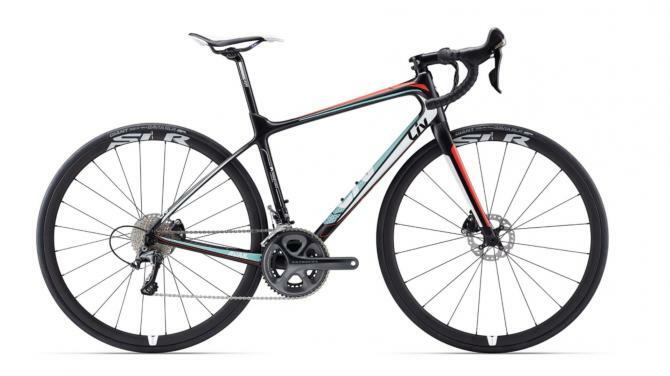 This bike was built for speed, aerodynamics, and power, and with the women-specific frame with a sleek wheelset and tubeless tires makes for a great-looking and efficient racing road bike for women. This bike was built to endure as well as the woman riding it. The Liv Avail is without a doubt the most extensive series in the new 2017 Liv Cycling collection. With 12 bike models to choose from, this endurance bike is perfect for comfort over longer distances. This bike is perfect for racing as well, no doubt about that; but it is a great multi-functional bike that is tough and ranges from entry level prices and components to advanced kits. The entry level models benefit from the women’s specific geometry of the frame build in its aluminum frame, while the top range of the Avail Advanced Pro series features high quality carbon composite framing, wheelset, form, and hydraulic disc brakes. No matter what you are looking for, you can find it in this collection. Liv Avail Advanced Pro 2: 2,399 GBP (USD not yet priced ; not available in Australia). It can be estimated that the US price is going to be around $3,650 – $4,000.